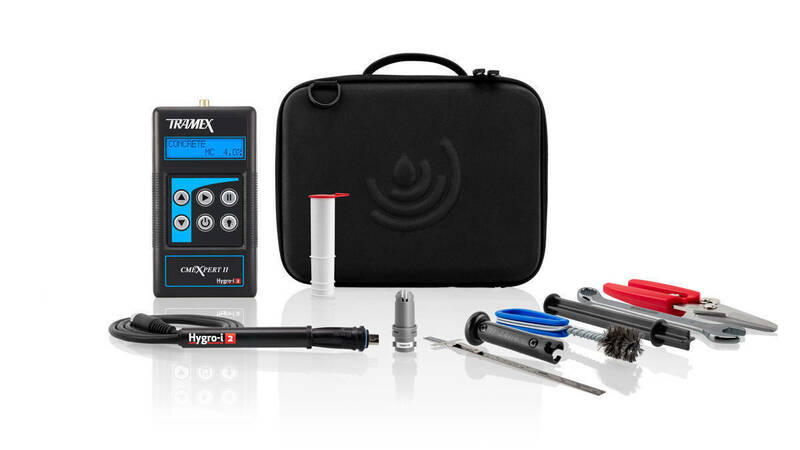 A compact kit for testing moisture in concrete per ASTM F2659 & ASTM F2170 featuring the Tramex CMEX II moisture meter and Tramex Hygro-i2 ® relative humidity probes. 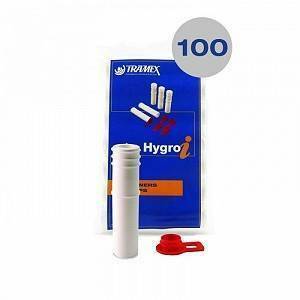 The Concrete Inspection EZ Kit comes in a protective Tramex Easy-travel case. 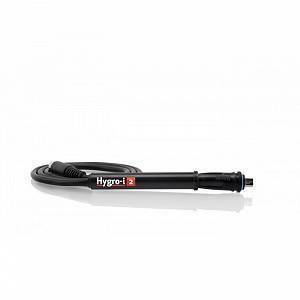 Fastest, most reliable, Hygro-i ® RH probe for testing to ASTM F2170. 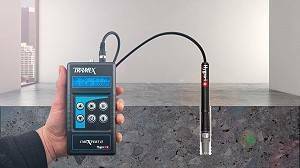 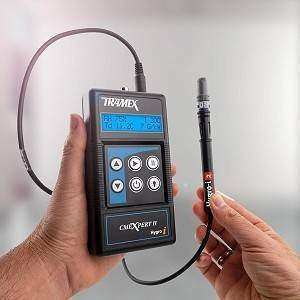 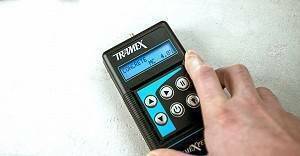 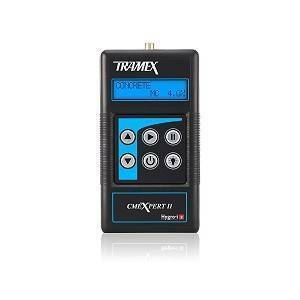 A digital version of the CME4 handheld electronic moisture meter, the Tramex CMEX II moisture meter is designed for the instant and precise measurement of moisture content in concrete and other floors and screeds. The RHIE2 Electronic Interface cable connects the Hygro-i® & Hygro-i2® RH probes to CMEX2 & MRH3 non-destructive moisture meters. 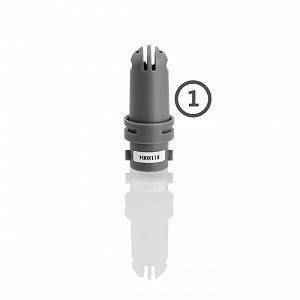 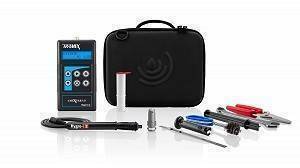 The all new Tramex Hygro-i2 ® Relative Humidity probe is the most advanced and resilient RH probe on the market today. 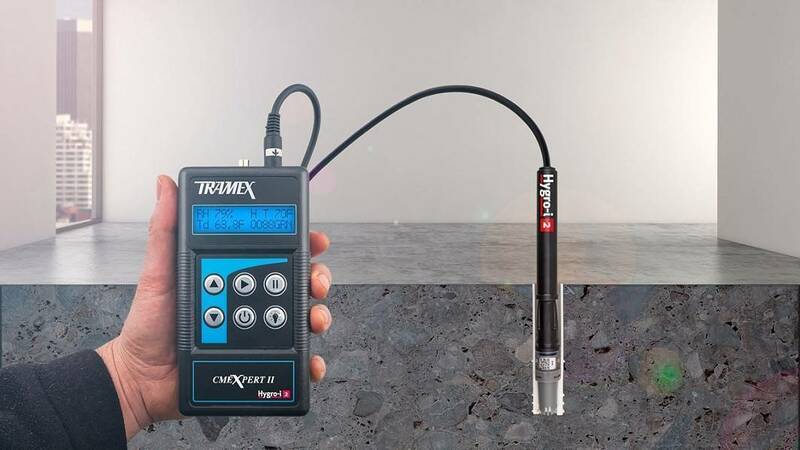 Used in conjunction with the Tramex CMEX2 or MRH3 non-destructive moisture meters the Hygro-i2 ® probe provides measurements of humidity, temperature and dew-point in structural materials.